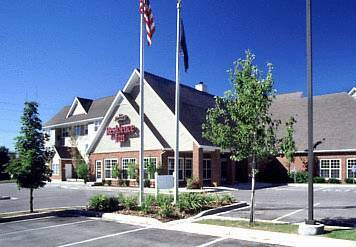 At this hotel there are conference and festivity event services where you could keep assemblies, and get a great sweat going in the sauna. 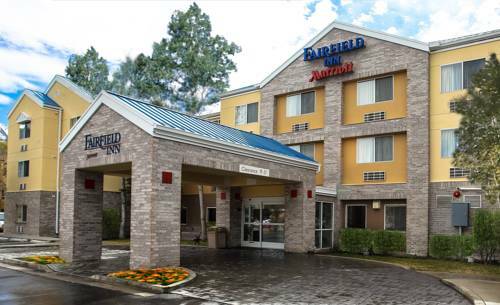 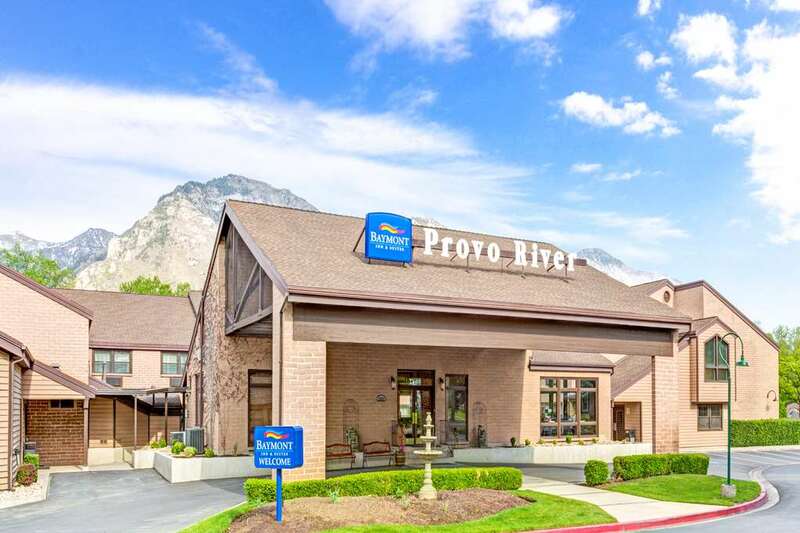 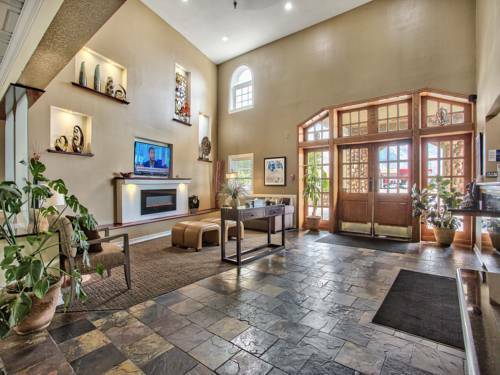 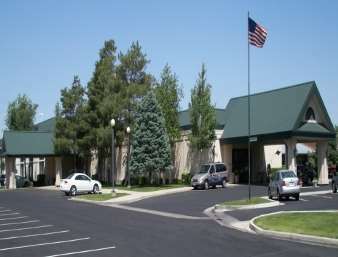 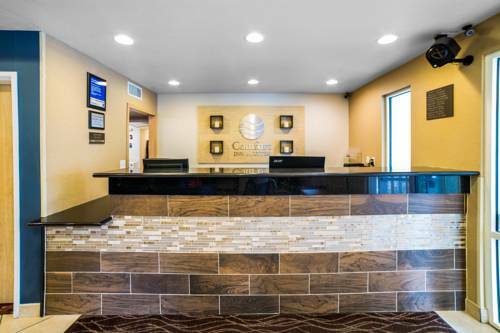 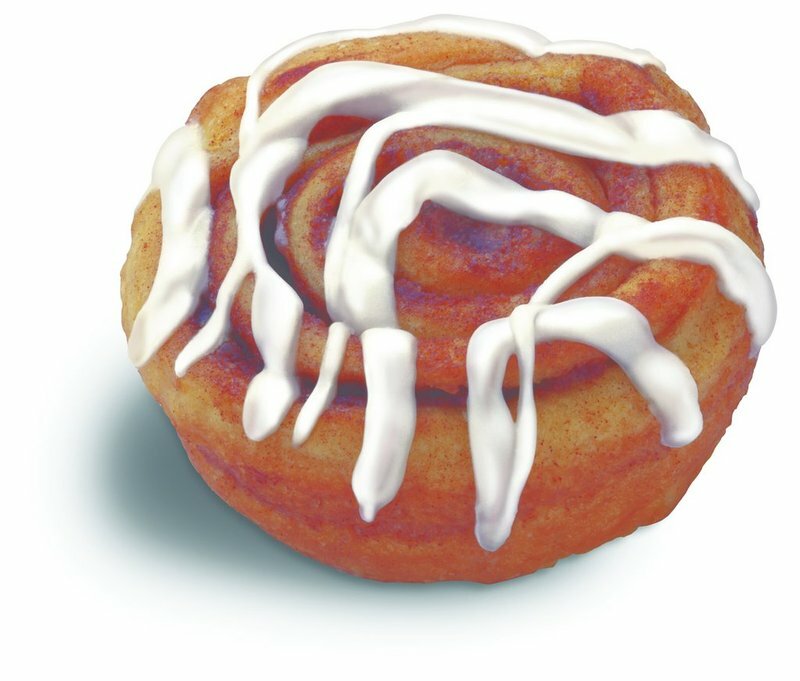 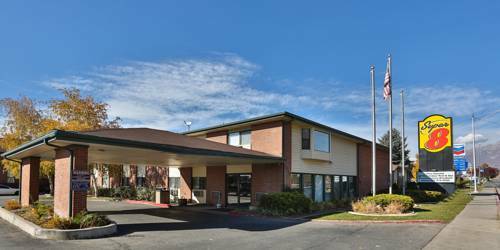 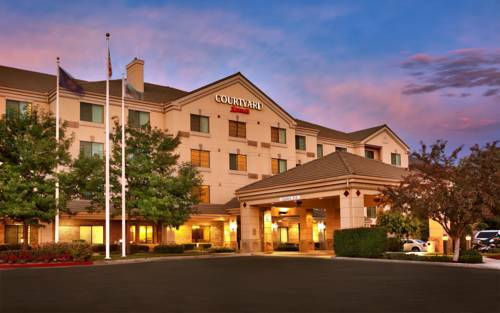 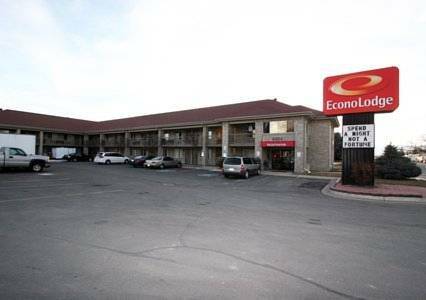 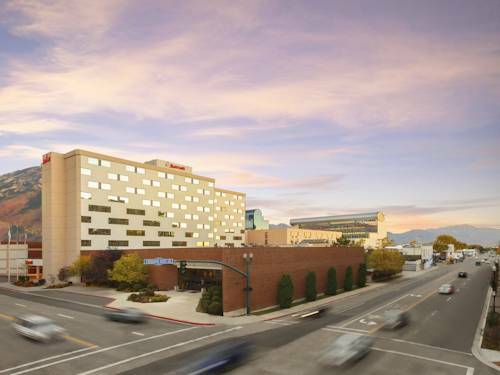 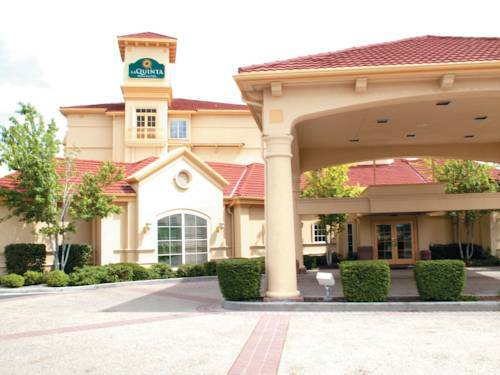 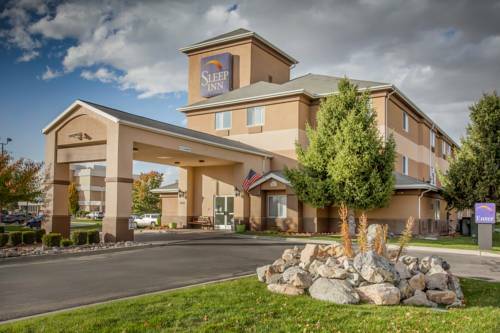 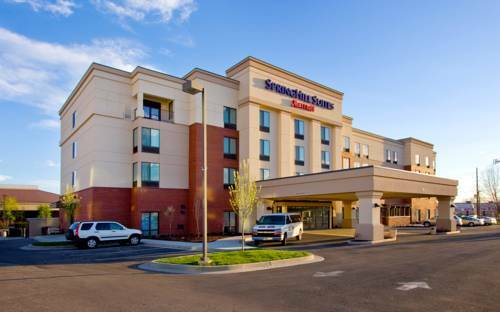 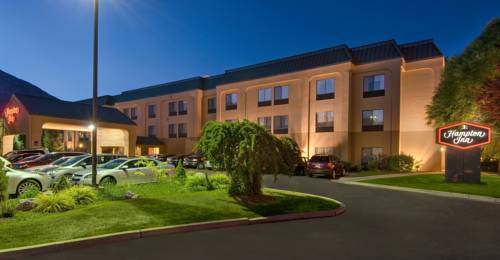 These are some other hotels near SpringHill Suites Provo, Provo. 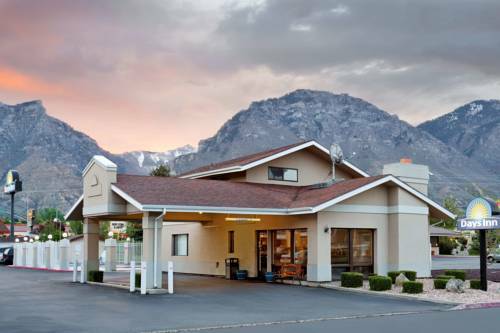 These outdoors activities are available near Springhill Suites Provo.